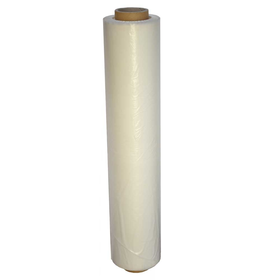 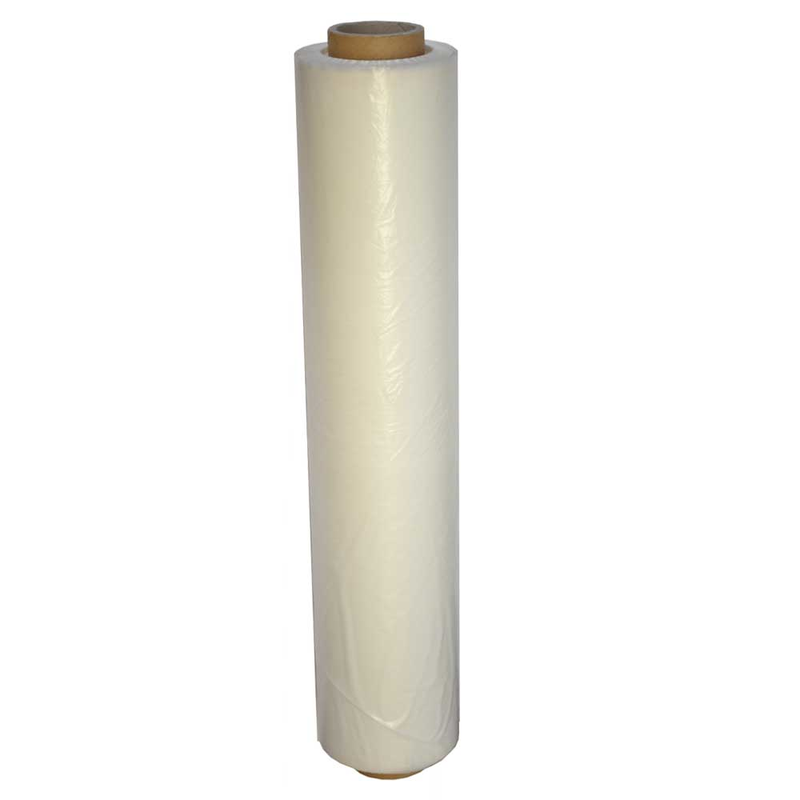 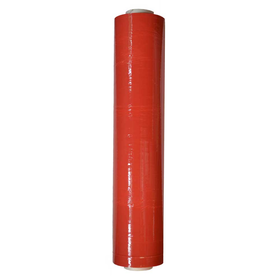 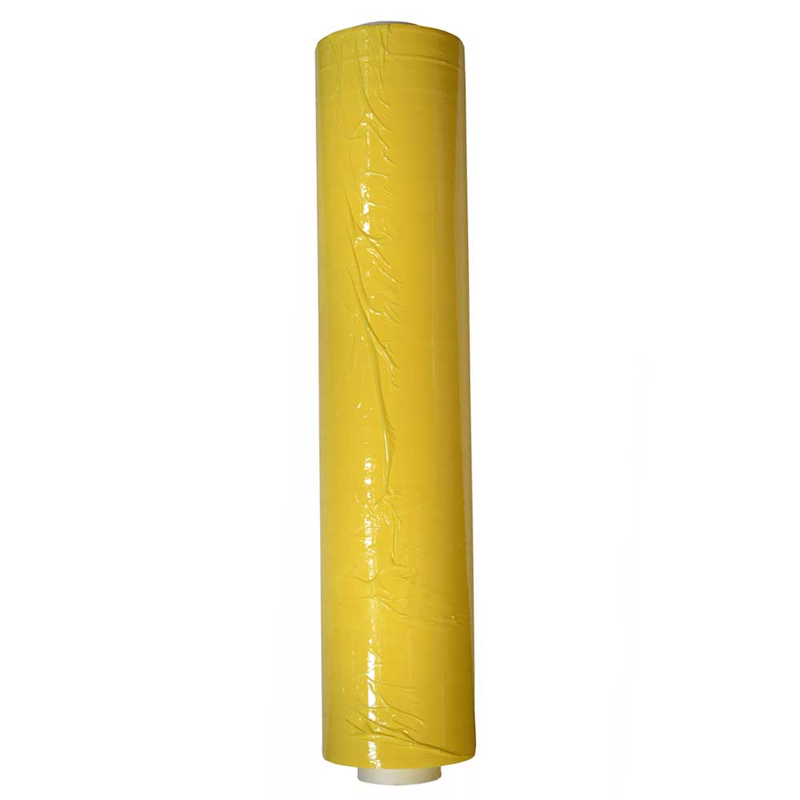 Our high-quality LDPE stretch film is now available in many colours. 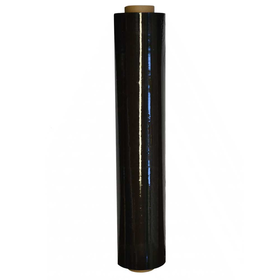 Our stretch film is also known for its extremely high tensile elongation. In order to secure pallets, it is best suited, and can be used to secure your goods and it will keep, what it has promised. 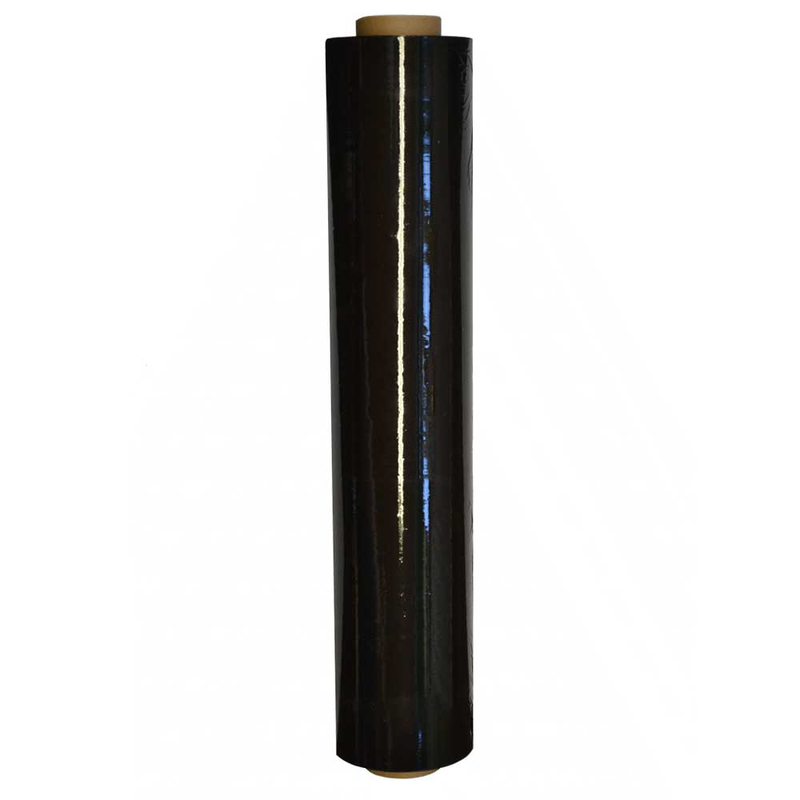 A further important property is the adhesion of the film, which may optionally lie inside or outside. Our Stretchfolie is suitable for wholesalers, hauliers and even with moving companies it is gladly seen. 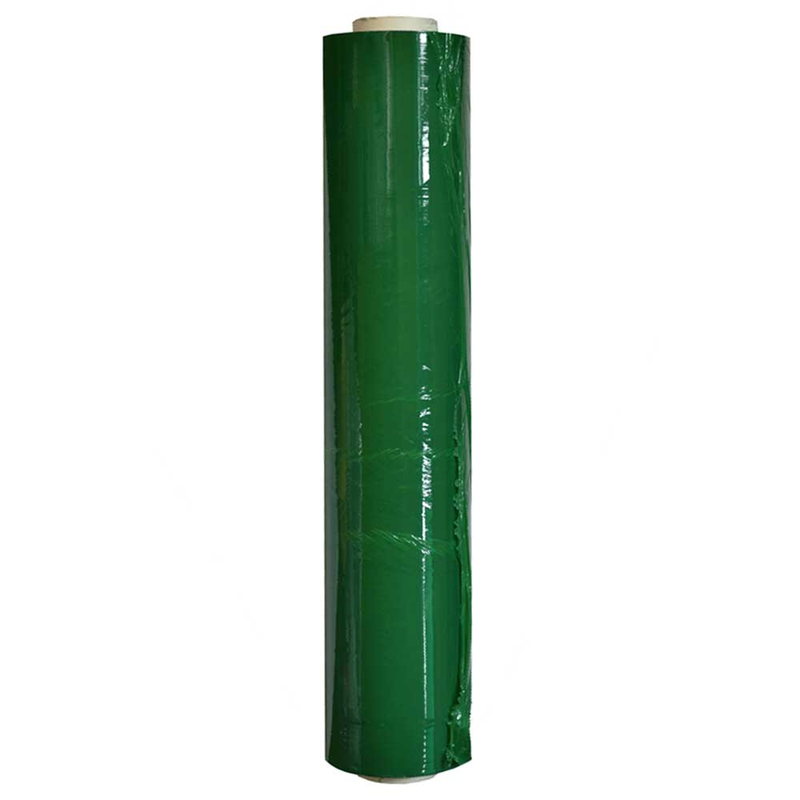 LDPE (Low Density Polyethylene Foil) stretch films are environmentally friendly, since PE (polyethylene) is recycled during production.